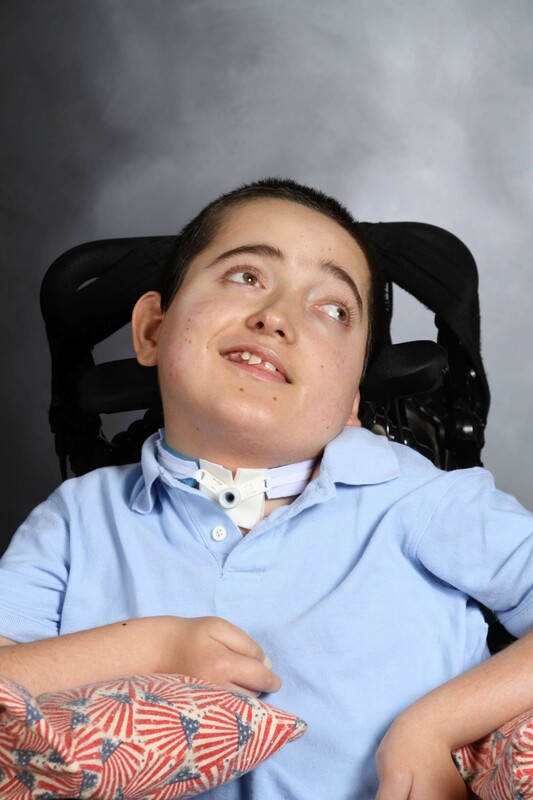 Nearly 12 years ago, Sonya wrote the most agonizing email of her life, letting our friends and family know that John and Christopher had been diagnosed with metachromatic leukodystrophy (MLD). They had just turned three, and we were told they would likely die by the age of six. Two weeks later, Jack was diagnosed with the same disease. Though this grim diagnosis was debilitating at first, we determined that we would live our life with the boys to the fullest, taking one day at a time. As the years passed, they didn’t die and we experienced great things like camping, Disneyworld, flying and other fun things. They were the inspiration for passing groundbreaking newborn screening legislation in several states, and moved us to start a winery to help other disabled children. All was not roses though, and we also experienced not so great things like stem cell transplants, tracheostomies, ventilators and other medical treatments. There were hospitalizations and days when we wondered if they would pull through. Regardless of what was happening, our son John was a champ. He was a selfless child who wanted to make people happy, and was very empathetic. Always smiling, always laughing at his dad’s dumb jokes, and always ready for a new adventure. Early this morning, John embarked on his newest adventure and he went home to be with Jesus. It was very quick with no prolonged sickness or medical stay—he quit breathing, went into cardiac distress, aspirated fluid, and was not able to recover. Sonya was with John at the hospital when he passed. Bob was able to speak to him on the phone and told him to not worry about us, but to go ahead and be with Jesus if that’s where he needed to go. Within a few minutes of that conversation, John made that leap. This e-mail, 12 years later, is just as agonizing for us to write. However, we have gained a better perspective in that even though we will miss John terribly, we know that his was a full and impactful life, even though it was only 15 years in length. We are having a visitation from 4-7 pm on Friday, December 30 at Friedrich-Jones funeral home at 44 Mill Street in Naperville, and we invite you to join us to celebrate John’s incredible life. Please write down your favorite memory of John and bring it with you to share. After the visitation, we will have a service honoring John at 7 pm. In lieu of flowers the Evanosky family is asking that you support and make a donation to the Duke Pediatric Blood and Marrow Transplantation (PBMT) Family Support Program. CLICK HERE to make a donation. If you would like to view the obituary and learn more about the funeral information, please click here.